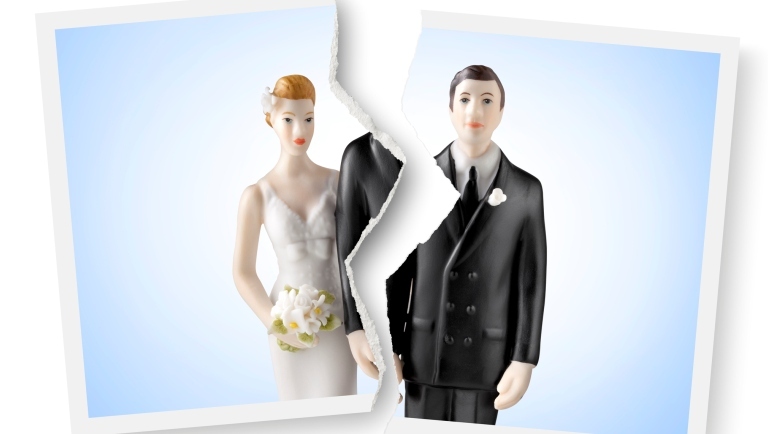 There’s a lot to be considered in the course of a divorce. Basically, your whole life will be turned upside down in only a short period of time. Most people need support for many different aspects. We can offer you legal assistance and you can also access our network of experts, which includes coaches, psychologists and financial advisers. On this website, you’ll find further information about the legal steps you have to take if you’re planning a divorce, and which approach might suit you best. If you have children, you have to put together a parenting plan. Child support and partner alimony also have to be addressed. We can assist you with the division of the community of property and the financial settlement of any marriage contract terms. Finally, we’ll also consider the pension position. What will be best for me? There are different ways to separate. Firstly, each of you can appoint your own lawyer and initiate proceedings in court. These contested proceedings may be necessary if you can no longer find a solution together. Mediation and collaborative divorce may prove attractive if discussion is still an option and if you’re prepared to work together. A marathon mediation may be the right way ahead if you want to achieve a quick and comprehensive solution. A quick joint divorce allows you the option to divorce for a fixed price and involves you doing a large part of the homework. Arbitration is a legal solution not involving the courts and may occasionally be the desired option if there’s a need for specialist knowledge.